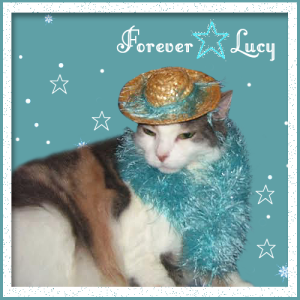 We were so sorry to hear that sweet Lucy from 15 And Meowing has crossed the bridge. Our thoughts are with her mom and family at this sad time. We were so sad to hear about Lucy.